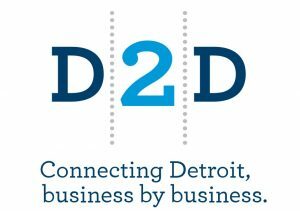 D2D connects Detroit companies with quality loca l suppliers whounderstand the local market, offer tighter times and quick responses. At the same time D2D is building a community of businesses that are supporting each other’s economic success. FoodLab is a community of food entrepreneurs committed to making the possibility of good food in Detroit a sustainable reality. They design, build, and maintain systems to grow a diverse ecosystem of triple-bottom-line food businesses as part of a good food movement that is accountable to all Detroiters. They offer marketing workshops. The Grandmont Rosedale Development Corporation is a non-profit, community-based organization working to preserve and improve the Grandmont Rosedale Neighborhoods of northwest Detroit. They organize the Northwest Detroit Farmer’s Market, have a incubator and commercial revitalization activities. Provides bu siness tools and templates, and free business mentoring via a network of experienced volunteer executives. They also offer free business workshops on topics including marketing, finance and accounting, management, and others. 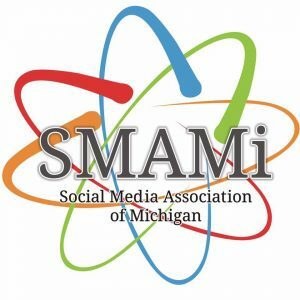 The Social Media Association of Michigan provides help and teachings to pro fessionals at beginner, intermediate, and advanced levels of social media education. Their mission is to promote social media as an impactful communication vehicle through state-wide education, adoption of social platforms and dissemination of successful social media solutions in public and private sectors. Canva – Canva has a variety features in order to promote your business: templates for flyers, social media posts, posters, presentation, blogs, etc.